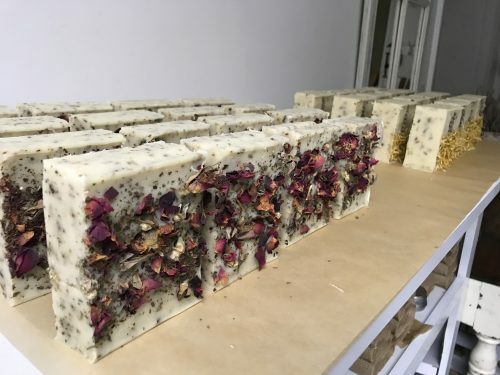 Rose, Patchouli, and Peppermint soap bar formulated with Organic oils, herbs, and essential oils to naturally cleanse without drying out your skin. Patchouli and Peppermint are anti-bacterial and anti-fungal! 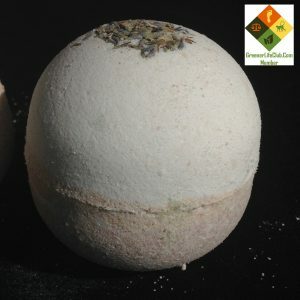 This extra large 5 ounce Artisan soap bar has a very unique and rich scent with organic peppermint that’s so refreshing!